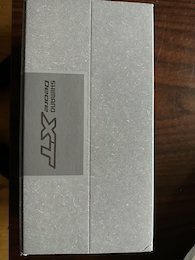 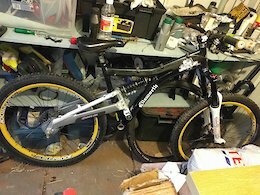 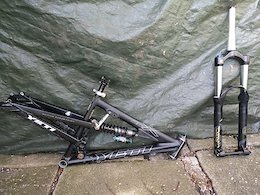 Looking to swap my 7+ with headset and forks for a dh frame and forks. 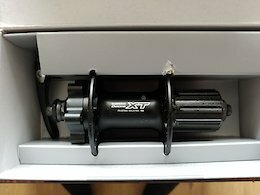 Can include extra headset top(hope 1.5) and 1.5 stem+stackers too plus full 1/1.8th conversion headset too. 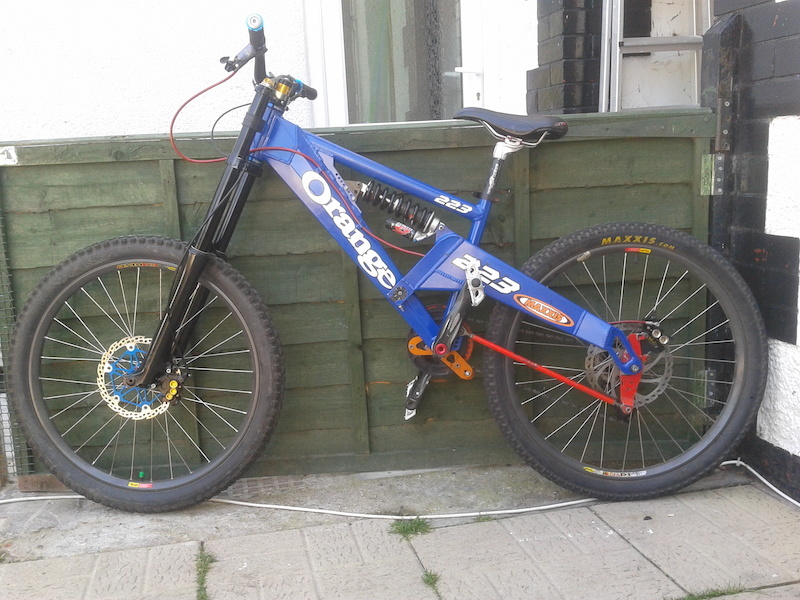 For sale is a pretty much new maxle lite, was a wrong purchase so up for grabs. 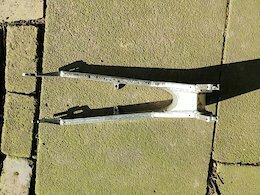 It's for 20mm axle and is slightly shorter than standard maxle. 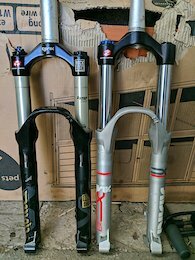 Posted in "RockShox TOTEM / LYRIK discussion thread"